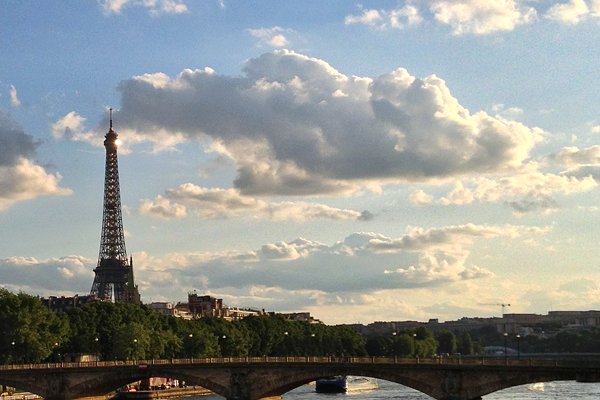 What round-the-world trip would be complete without a visit to Paris? When plotting out the stopovers on our Explorer Award this past summer, we managed to configure the routing so that Paris was not just a stop, but rather the beginning and end points of our trip. 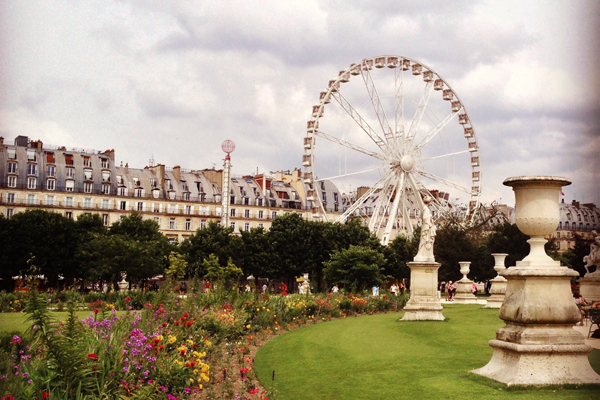 For those keeping track, that means that since we visited Paris over the summer, at the beginning of our year-long Explorer Award ticket, we will get to visit again next summer, at the end of the ticket. Have you booked an Explorer Award yet? It’s a oneworld redemption that allows a traveler to effectively combine several trips into one by flying to multiple destinations all over the world on a single ticket. Restrictions include number of segments, total mileage, and timing (all travel must be complete within one year of ticketing). Also all travel must take place on oneworld partners only (codeshares don’t work with this award). AAdvantage miles are redeemed based on the total miles flown and the class of service. Our trip totaled just under 25,000 miles, so we redeemed 150,000 AAdvantage miles to fly around the world in business class. To make things just a little more complicated, since we are not based in Paris (not yet, anyway! ), we needed to get ourselves there in order to begin the Explorer Award. Fortunately, we were able to book a Star Alliance ticket after we found last-minute award space on the Lufthansa 747-8 from Dulles to Frankfurt. 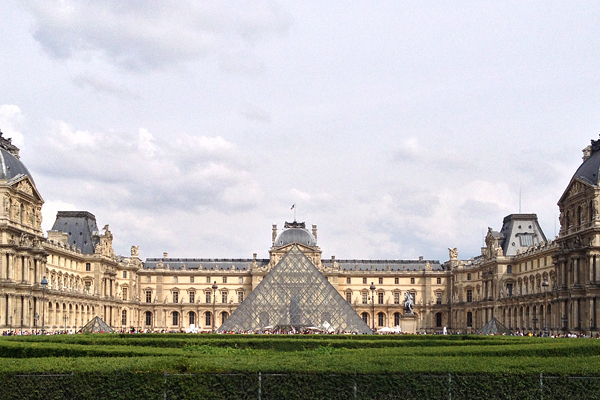 From there, we took a short connecting flight from Frankfurt to Charles de Gaulle. This definitely started the trip off on the right foot, as we sat in the secluded business class section on the upper deck of the 747-8 and enjoyed some of the best service we’ve ever had. Once in Paris, we kept up the momentum by staying at the Park Hyatt Paris-Vendôme, one of our favorite hotels in the world. With room prices regularly skyrocketing above €500, we certainly couldn’t pay out of pocket to stay there. Instead, we redeemed a Hyatt stay certificate for a free night’s stay. As a category 6 property, a room at the Vendôme can be had for 22,000 Hyatt Gold Passport points points or one stay certificate. Either way, this is an excellent redemption for an incredibly luxurious stay. 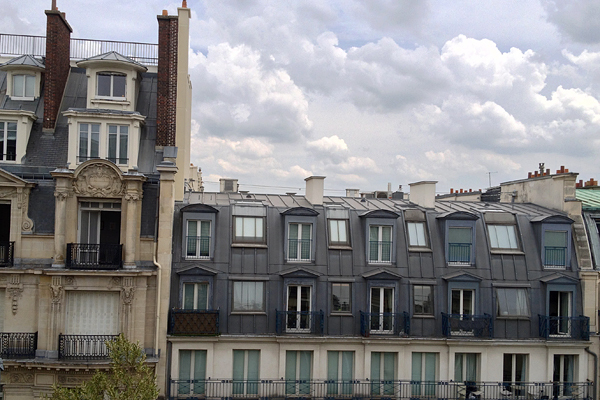 Nicely situated in the second arrondissement, the Park Hyatt is within easy walking distance of endless sights. 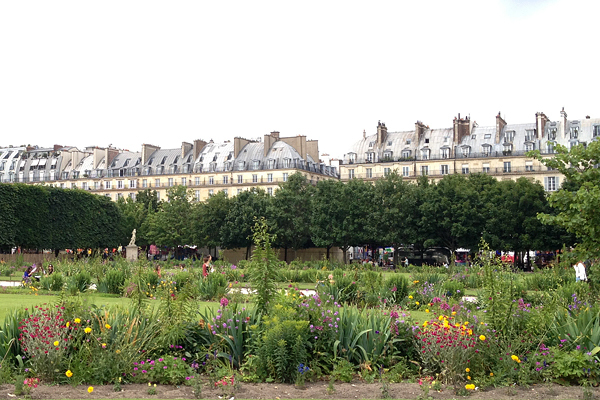 The Palais Garnier, Tuileries Garden, Louvre, Place Vendôme, and lots of fun high-end window shopping are right around the corner, and the rest of Paris isn’t much further away. That is, if you manage to leave the Park Hyatt. The hotel, plated with gold and mirrors throughout, effectively allows you to hibernate in luxury if you so choose. If you do opt to venture out and walk miles and miles around the city, as we do, breakfast at the Park Hyatt’s restaurant Les Orchidées is the ideal way to start the day. The mirrors are not forgotten at the buffet, and are rather strategically placed so that every diner can view the massive spread from anywhere in the room. Gluten-free options are plentiful at the buffet: fresh fruit, yogurt, smoothies, cheeses, smoked salmon, and cured meats are artistically piled as far as the eye can see. The buffet includes hot options as well, so don’t hesitate to request eggs cooked to your preference. They are guaranteed to be incredibly creamy. Also, don’t hesitate to indulge in some dessert with your breakfast. 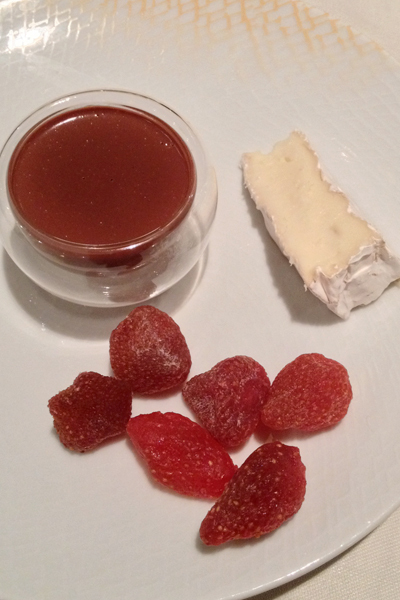 Both times we have eaten at Les Orchidées, we enjoyed chocolate pots de créme accompanied by some unforgettable dried strawberries. 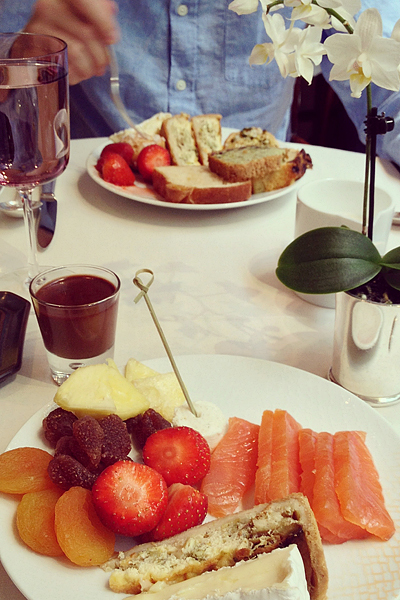 Have you eaten breakfast at Les Orchidées or stayed at the Park Hyatt Paris-Vendôme? What did you think? Where? Les Orchidées and the Park Hyatt Paris-Vendôme are located at 5 Rue de la Paix, Paris 75002 (+33-1-58-71-12-34).